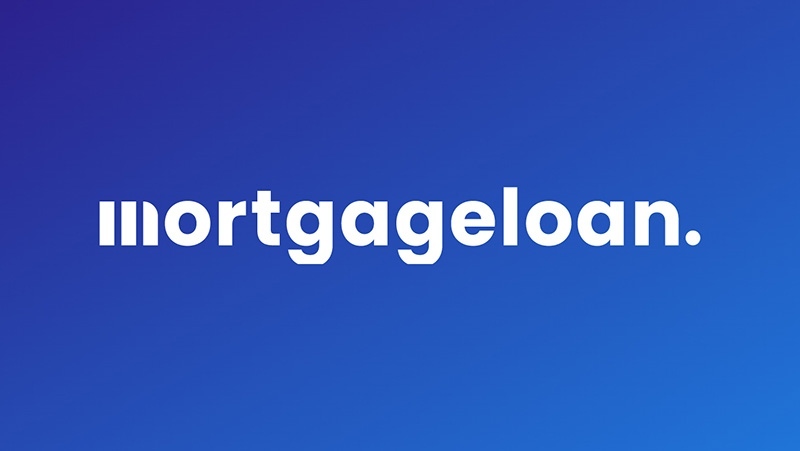 A mortgage loan from the Federal Housing Administration - often the first financing source for young, first-time homebuyers and other underserved buyers- can offer some of the lowest down payments, closing costs and easy credit qualifying among lenders. Recent college graduates, however, may not find FHA mortgages as appealing as they used to be. As part of the U.S. Department of Housing and Urban Development, the FAH insures home loans so that lenders can offer better deals. Down payments can be as low as 3.5 percent of the purchase price. College grads with student loans can have a little more difficulty getting a loan because their student loans can create a high debt-to-income, or DTI, ratio. Chances are if a grad has student loans, they have a large amount of debt - which can lead to loan defaults. The average student loan balance at the end of last year was $27,000, according to the Federal Reserve Bank of New York. Seventeen percent of such borrowers are delinquent or in default, and 20 percent are current on payments but have been delinquent in the past. Here are some ways recent college graduates with student loans can better qualify for an FHA home loan. New FHA guidelines went into effect Sept. 14 that changed how it views deferred student loan payments. FHA applicants who had been granted a temporary deferment from making monthly student loan payments for at least 12 months are no longer allowed to have that debt ignored in DTI ratios. DTI ratios are used to judge if a borrower has the ability to repay a mortgage. Too high of a ratio of total household monthly debt payments to income - typically 43 percent, though some lenders will allow as much as 50 percent - and the applicant will likely be denied for carrying too much debt and will be viewed as being more likely to default on the mortgage, says James Gabel, vice president of mortgages at First Bank in St. Louis, MO. New FHA rules require that 2 percent of the outstanding student loan balance be counted toward the monthly DTI. Someone with $20,000 in deferred student loan debt would have a 2 percent ($400 per month) repayment obligation in calculating DTI. The idea behind the rule is that the deferred student debt will become debt with monthly payments in a year, so graduates should consider that expense when buying a home. "Some college students don't know that payment shock a year from now," Gabel says. Lowering a debt-to-income ratio for a graduate with student loans may not be easy, but there are a few ways to do it and make qualifying for an FHA loan easier, says Andrew Josueweit, CEO of Student Loan Hero. Making extra payments and paying off student loans ahead of schedule. Switching to repayment plans that lower monthly payments, such as Pay As You Earn or Income-Based Repayment plans. Refinancing student loans to lower monthly payments. The last two methods won't preempt the 2 percent rule, but should help grads pay off their student loans with lower payments. The new DTI rules may push some young home buyers who are college graduates out of the market, says Gabel, adding that blue collar high school grads may be able to afford more home than college grads with student loans. Their best move may be to lower their debt and save more for a down payment. "I could see them having some issues," Gabel says, "until they're two to three years into their career and getting some raises." FHA loans typically have lower down payments and interest rates than conventional loans, but conventional loans can still be competitive, Gabel says. FHA interest rates may be one-eighth to a quarter of a percentage point better than conventional loans, he says, which may only add up to $10 to $15 more a month in a mortgage payment. The FHA also tightened rules on gifts from parents and family to make a down payment on a new home easier. In the past, a donor could provide a letter and a canceled check to document the transfer of funds. Now, a mortgage applicant needs a formal statement of the donor's bank account, including sourcing of any recent large deposits to that account. That specific paperwork may be enough to put some donors off who don't want to reveal their bank account balance. Like many new homebuyers, recent college graduates may want to buy the most home they can qualify for. Buying a cheaper home, however, can make qualifying for an FHA loan easier while keeping their future student loan payments in mind. By buying a home that requires less of a down payment and a lower monthly mortgage, they can become a home owner without having to wait a few years while they save money and hopefully see their income rise.